Our recent posts on bodegas in the East Village that continue to sell caffeinated Four Loko struck a nerve. Many readers took time to write in and express their thoughts on our investigation, and Gothamist picked up the story and republished similar articles twice. The action wasn’t limited to the blogosphere either: The Local’s Chelsia Rose Marcius revisited the subject after the commotion, reporting that the State Liquor Authority planned to investigate the bodegas in question. 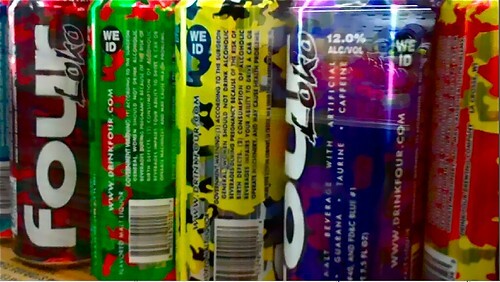 Join the conversation: What do you think about the sale of the banned version of Four Loko?